Dunnikier Park Golf Club located on the north of the town of Kirkcaldy, is one of Fife's most beautiful parkland courses. Re-shaping of fairways and the addition of a meandering 'burn' have added to the picturesque features of the gently undulating 18 hole golf course, which provides a fine test of golf for the low handicap player while not proving too punishing for regular club golfers. Dunnikier Park Golf Club is situated just 30 minutes drive from both St Andrews and Edinburgh, and is within easy reach from most parts of Scotland for a day visit. Visitors are warmly welcomed and packages are tailored to meet the needs of each individual party, large or small. We have an accessibility policy for the disabled and any disabled person visiting the club can be assured of the utmost consideration. You will find a lot of information about our golf club and the various services we can provide for visitors on this website, including a guide to green fees, catering and other services. But because we do tailor our packages to individual needs, may we suggest that after you have browsed through this website, you talk to our Club Manager, who will do his utmost to accommodate you and ensure that your visit to Dunnikier Park Golf Club will be memorable in every way. Thank you for visiting Dunnikier Park Golf Club's website. We cordially invite you to join us for a round of golf on our excellently laid out parkland course. Complete your visit with after round hospitality in our clubhouse, where excellent food, a well stocked bar and a friendly atmosphere await you. Visitors, golfing and non-golfing are always welcome. We are located at Dunnikier Park, Kirkcaldy, KY1 3LP. The access road to the Clubhouse and Course can be found on Dunnikier Way, adjacent to Kirkcaldy High School. To see us on Google Maps visit our Course page. Click here to link to the 50th Anniversary book. Click here for the April 2019 Newsletter. The programme of entertainment and events can be viewed by clicking here. Non members are always welcome at the club, and will be asked to sign in at the bar. Our Business Is Your Precision Metal Work. 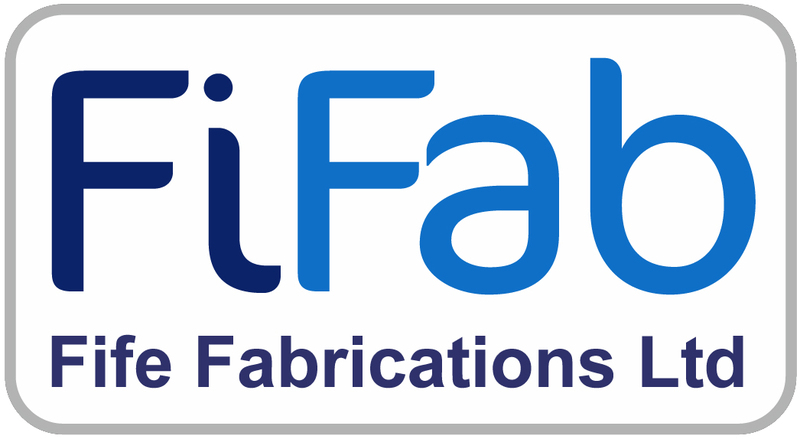 Fife Fabrications become a fully integrated part of your business, your partner for sheet metal work, electromechanical assemblies and precision machined components. Offering you a tailored service from design for manufacture support to manufacturing and full customer delivery. All delivered with customer service that is a cut above. Our capabilities allow us to work as part of your process whatever your project size or sector, manufacturing the best in class precision metal work you require. The continual investment we make in lean manufacturing, people and processes means we offer this service at the lowest possible overall acquisition cost, as one of the UK’s most cost effective suppliers of precision metal work. We have worked across a diverse range of sectors from medical and scientific equipment to road, rail and air transport. Whatever your sector, our depth of industry knowledge ensures we will understand your business needs.